NOTE: This bond is not the same as a California Employment Agency bond. For more California surety bonds, go here. What is a surety bond, and why do I need one for my California Employment Counseling Service? A surety bond is a three-way agreement between a Principal (the owner/operator of the Employment Counseling Service), an Obligee (California Secretary of State), and a surety company (the company financially backing the bond). A surety bond is NOT an insurance policy for the Principal; instead, it protects the obligee and the California public from any financial obligations resulting from negligence or fraud on behalf of the Principal. This bond is a guarantee that the Principal understands and agrees to comply with all laws, regulations, and statutes set forth outlining the legal operation of an Employment Counseling Service in California (reference California Civil Code Title 2.91, Part 4, Division 3). This California Employment Counseling Service Bond is a requirement for anyone operating such a business. This bond is written for the amount of $10,000 for 2 years, and costs $350 for the same 2-year term. In the event that there is a claim filed against your bond, the surety company will make initial payments for the damages, at which point you will be required to fully repay the amount, plus any additional fees or penalties. In addition to repayment, your surety may revoke your bond. If your bond is revoked, you must cease business operations until a new bond is filed. It is important that you, your employees, and/or agents understand the laws and regulations pertaining to your legal business operation to avoid claims against your bond. Please understand that any claims against your bond are serious, and are considered marks against your “credit” in the bond market. A history of claims will complicate future surety bond applications, and may ultimately block your ability to file new bonds. 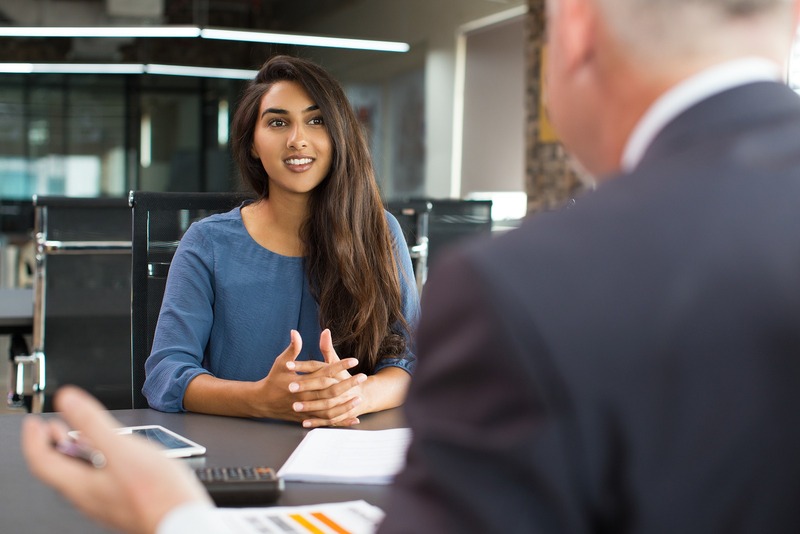 This bond guarantees that the Employment Counseling Service provider will comply with all requirements of the California Civil Code Title 2.91, Part 4, Division 3. This bond protects the public from any damages caused by the misconduct or negligence from the Employment Counseling Service provider. Any Employment Counseling Serice provider must maintain a bond issued by a surety company in order to do business in California, per Section 1812.510 of the California Civil Code. This bond costs $350 for a 2-year term. To apply for your California Employment Counseling Service Bond, complete and submit the application below. You may also download a .pdf application, and email it to apps@southcoastsurety.com, or fax it to (949)361-9926. If you choose to email or fax your application, please download and complete a payment form and attach it to your documents.